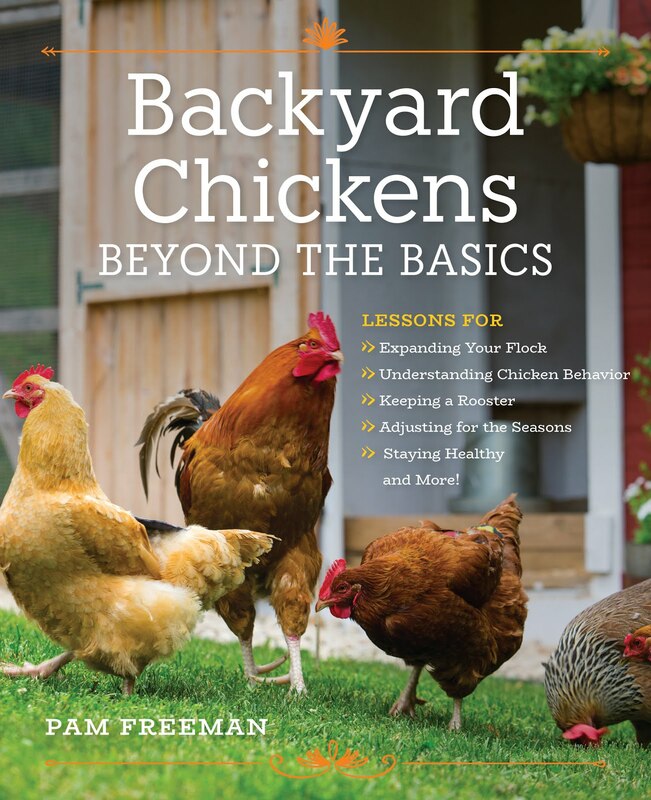 Pam's Backyard Chickens: Blogging for Laura's Lean Beef! Blogging for Laura's Lean Beef! Just wanted to share my good news with my blog followers! (Please see the Facebook posting below.) 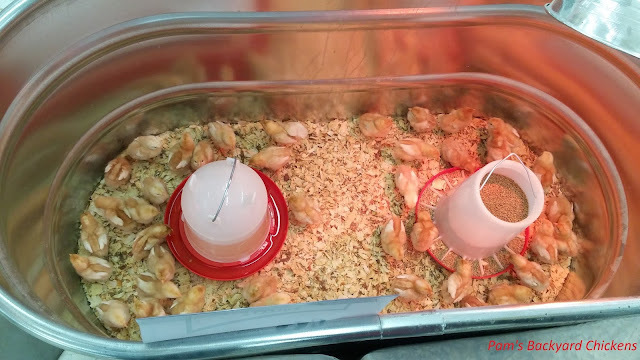 I'm really excited about this opportunity to expand my "chicken" writings and share some of my other experiences. My blog posts for Laura's Lean Beef will start at the beginning of January. I hope you'll continue to follow this blog and you'll consider adding the blog for Laura's Lean Beef to your repertoire. Congratulations to our newest bloggers, Pam Freeman (no relation to Laura), who will focus on being a mom and homemaking, and Judy Eggebeen, who will write about all things fitness! You'll get to learn all about them at their big debut in a few weeks ... stay tuned to our blog! Like this status if you're as excited as we are to welcome them to our team!